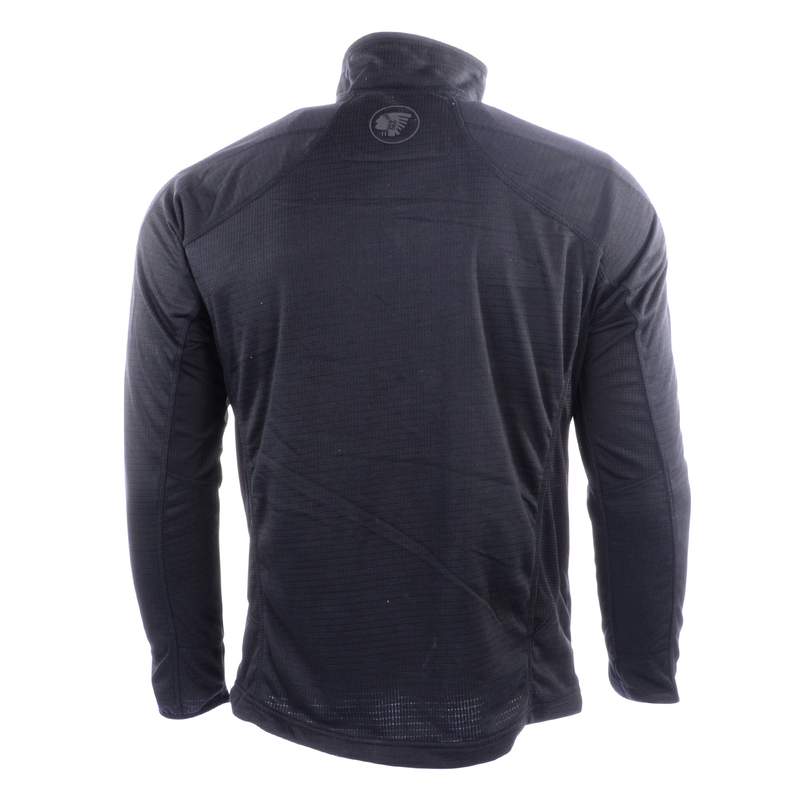 ATS Tech Fleece is a mid-layer fleece garment utilising a performance fast wicking, breathable fabric for comfort. 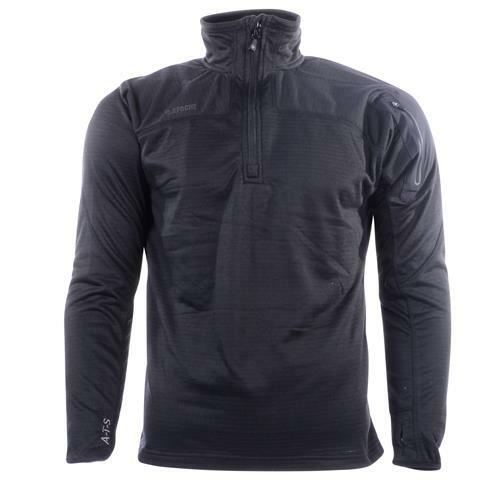 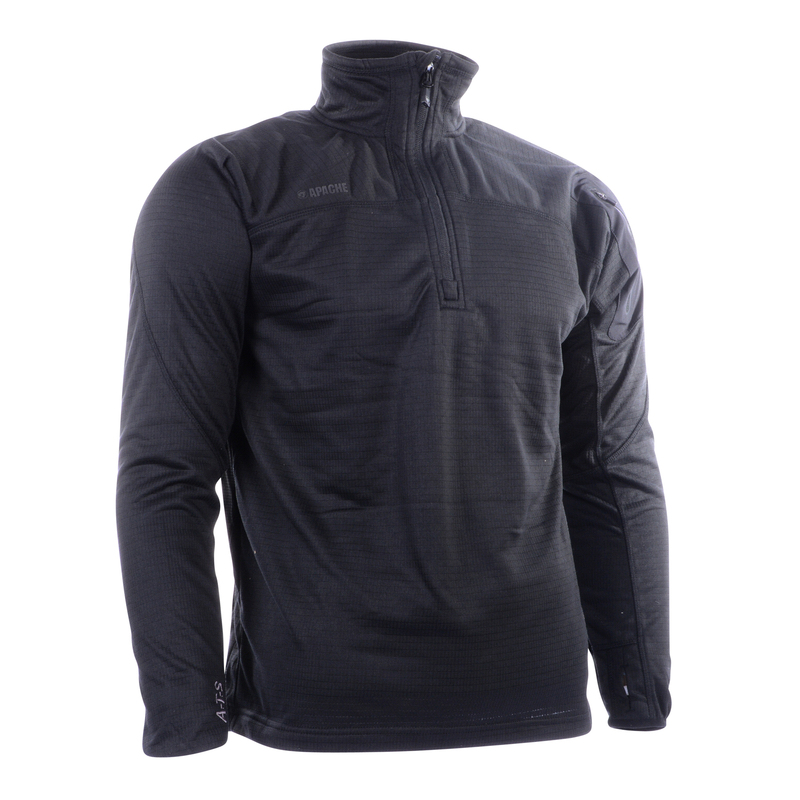 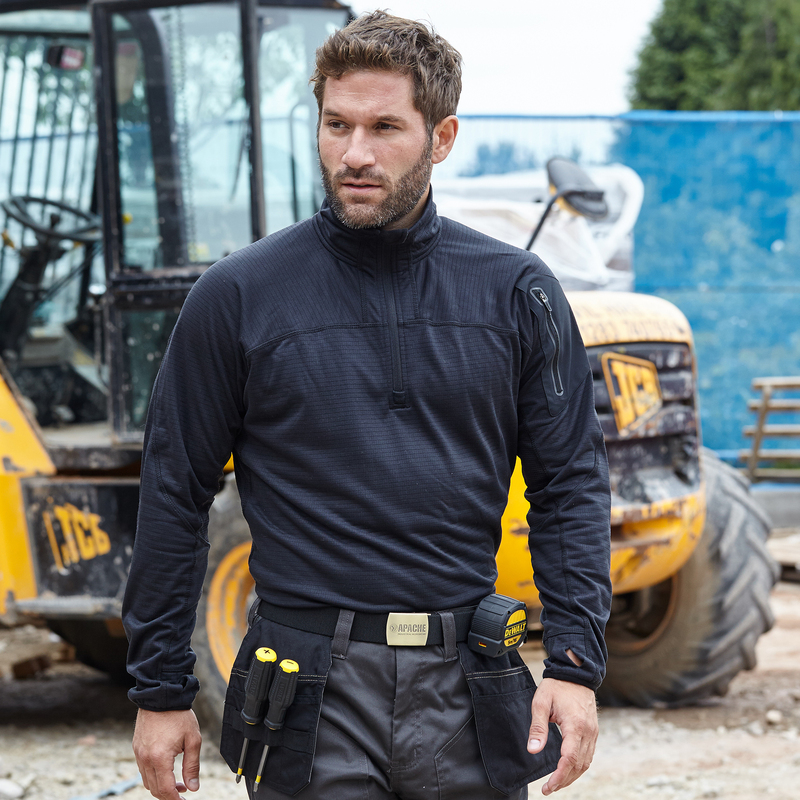 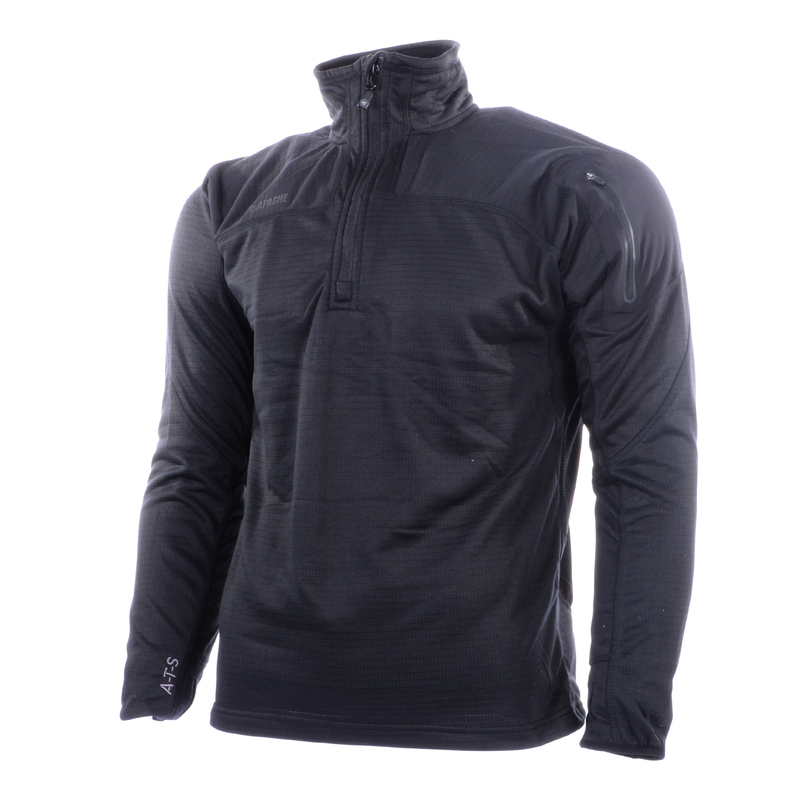 Sleeves include a bonded zip pocket to left arm and thumb loops to both, reflective detail for added safety and a 1/4 zip neck. 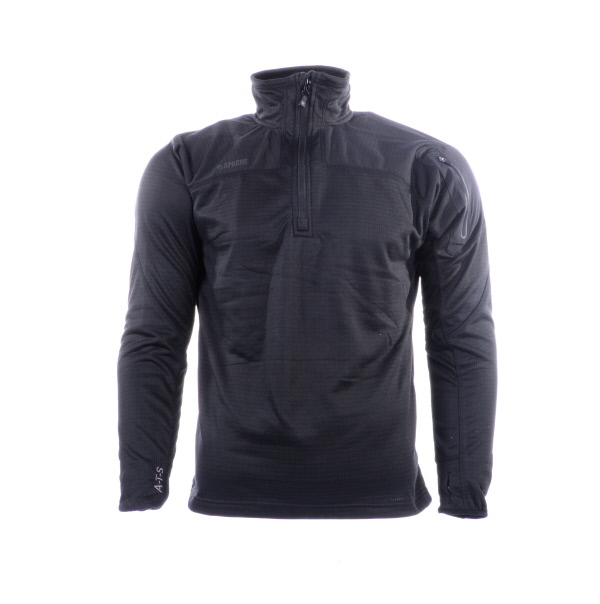 A very comfortable layer that can be worn in-between other garments or on its own.